Oriens Aviation, the exclusive British Isles Pilatus Centre and sales distributor for the PC-12, and London Biggin Hill Airport were pleased to welcome Jetfly's Pilatus PC-24 (LX-PCA) on 18th October, as part of the fractional operator's European tour. The Luxembourg-based operator, European launch customer of the PC-24, flew in the first of its four newly-accepted versatile light jets, plus one of its 22 Pilatus PC-12NGs, to showcase to a private audience gathered at Oriens Aviation's new maintenance base. Its London Biggin Hill showing followed appearances of the aircraft at Geneva's Annemasse Airport and Toussus Le Noble Airport in Paris. "Oriens Aviation offers an extensive maintenance facility at Biggin Hill, so its smart hangar was the perfect backdrop to showcase our amazing, one month-old Super Versatile Jet in the UK," said Jetfly CEO Cédric Lescop. Game-changing PC-24 gives our members "a competitive edge." "The eight-seater PC-24 is a real game-changer, capable of landing on smaller airstrips, including grass, that other comparable light jets cannot. The PC-24 gives our members a competitive advantage and such is the demand for Pilatus' new jet, with its increased range, speed and large cargo door, just like the best-selling PC-12 turboprop, we have already filled up the flying slots for most of 2019," Lescop added. 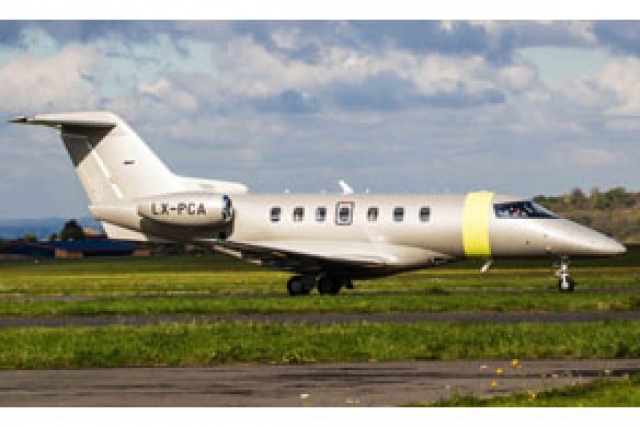 "London Biggin Hill Airport is regularly requested by our PC-12 membership, owing to its good proximity to central London; generous opening hours and attractive facilities. We expect our new jets will be regular visitors at this popular London airport too," he said. Andy Patsalides, Marketing Manager at London Biggin Hill Airport commented: "We're delighted that Jetfly chose Oriens Aviation's London Biggin Hill facility to showcase this remarkable new aircraft to a UK audience for the first time. 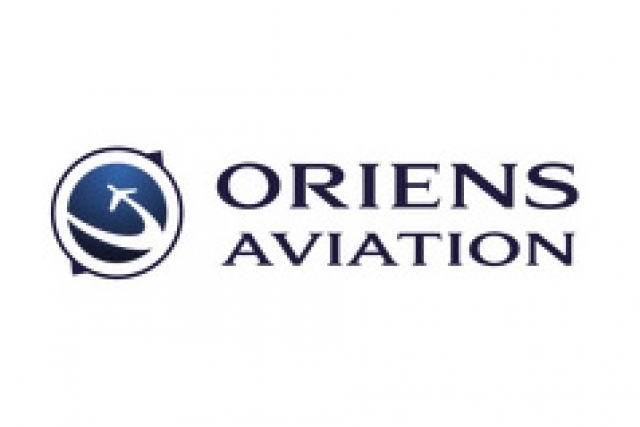 "Since opening its doors to its Pilatus-authorised MRO Service Centre at the airport in February this year, Oriens Aviation has enjoyed a busy nine months supporting a large number of customers here. This underlines our popularity as a home base to a growing number of aircraft owners and other industry customers."